In this tutorial, we are learning, with step-by-step instructions on how to install Let’s Encrypt SSL certificate with Apache on CentOS. Let’s Encrypt is an open SSL Certificate Authority (CA) that offers free domain-validated (DV) certificates for your websites. 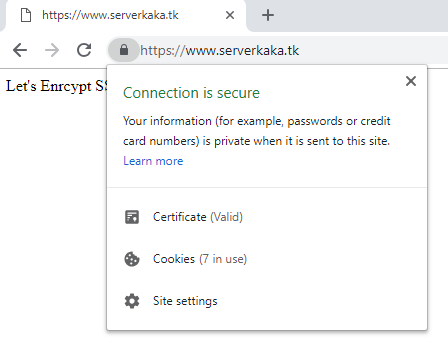 SSL Certificates are used to establish a secure encrypted connection between a web server and a user’s web browser. The SSL certificates that have been issued by Let’s Encrypt are valid for 90 days and are trusted by most web browsers today. Insert below command for renewing SSL certificate. Save and close that file and restart cron service for the changes to take effect. Open https://yourdomain.com in a web browser, and check whether Let’s Encrypt SSL is installed properly. 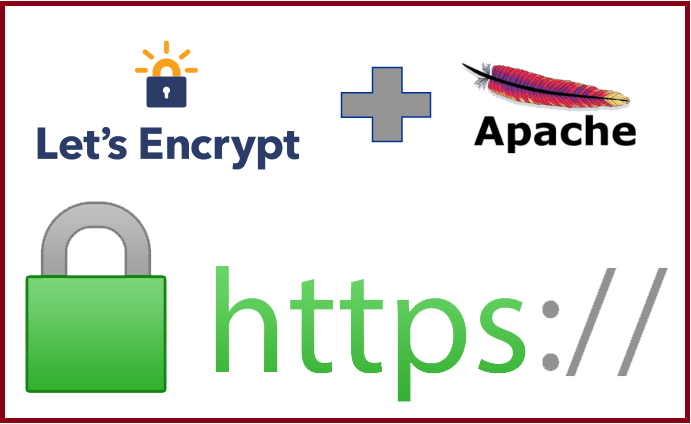 In this tutorial, we are learning, with step-by-step instructions on how to install Let’s Encrypt SSL certificate with Apache on Ubuntu. Let’s Encrypt is an open SSL Certificate Authority (CA) that offers free domain-validated (DV) certificates for your websites. SSL Certificates are used to establish a secure encrypted connection between a web server and a user’s web browser. The SSL certificates that have been issued by Let’s Encrypt are valid for 90 days and are trusted by most web browsers today. 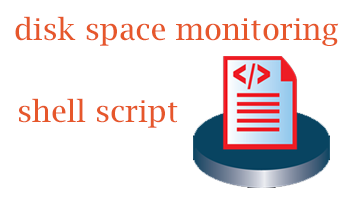 If you don't want to step up to a full monitoring solution such as Nagios you can create your own scripts for monitoring the things that you want to monitor, such as disk space. The following script alerts you when your root partition is almost full. The script sends an email when the disk usage rises above the percentage specified by the THRESHOLD variable (90% here). To run it daily, for example, save the script to the file disk-alert.sh in /opt directory, change the email to your email, and add the following line at the end of /etc/crontab file. Recently we were testing with AWS VPC, and a requirement for our project was that we needed to allow nodes within a VPC access to S3 buckets, but deny access from any other IP address. Specifically, this was accessing of data that was going to be secured using AWS IAM keys. We needed to make sure that even with the AWS access key and secret key, data could only be retrieved while inside the VPC. Adding yet another layer of security to our existing model. By default, accounts are restricted from accessing S3 unless they have been given access via policy. However, S3 is designed by default to allow any IP address access. So to block IP's you would have to specify denies explicitly in the policy instead of allows. This could be used as well for added layers of security with your existing applications that use/access S3 - not just nodes within a VPC. I hope this helps someone out there from any undue stress when trying to securing your S3 access.